It is Poland second largest city and country’s main tourist destination in Poland. It is a vibrant city of a millions, it is also proud of its long and glorious history, rich heritage, and architectural beauties.It is the second largest and the oldest cities in Poland. This place has always been Poland’s artistic and cultural center. Many events are celebrated on a large scale specially Christmas, Carnival and Easter. The Wild Lajkonik Parade festivals are celebrated with great pomp and show.There are over fifty culture festivals in this city. Some of them have been celebrated from years ago. Some are relatively fresh calendar entries. It certainly is rich in the form of arts, with more museums’ and music than you could possibly hope to visit on a short trip. 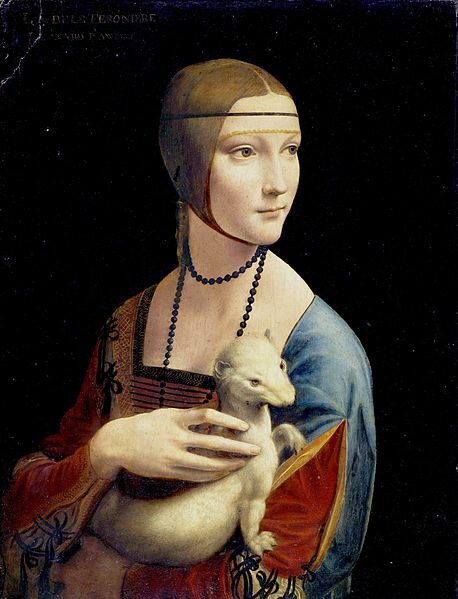 The paintings of Prettiest LeonardodaVinci. World’s Greatest Medieval Sculpture of VeitStoss Magnum Opus is the largest gothic sculpture in the world. Subterranean Wonder World having Giant Caverns, Underground lakes and chapels. 8 foot Golden Crown, Nativity beauties, giant bell, miraculous images, windows of awe, signal trump, Krakow mummies and many more places can be explored. National Museum in Krakow, The Czartoryskis Museum, Royal Castle on the Wawel Hill, Archeology Museum, Ethnography Museum, Archdiocese Museum, and Polish Aviation Museum are still preserved till date. There are six Polish National Parks within a 150 km radius around Krakow. The nearest one is OJCOWNATIONALPARK which ranks among the most attractive recreational areas in Europe. Theremaining 5 national parks are situated in the Carpathian Mountains south of Krakow. Dunajec River is something very different to see some of the most scenic countryside in Poland. Jump in a wooden boat and enjoy a smooth ride with incrediblescenery, limestone cliffs plunging into the water as well as stunning vegetation and wild life. While returning visit the beautiful Niedzica castle, which stands on a reservoir and impressive dam built in the 1990’s. Here you can admire the panoramic lake and hear the story of Inca refugee who found shelter here. The city has several hundred restaurants and over thousand other eateries. It has plenty of shops, cafes and bars in the vicinity of this city which makes it easier to spend more of your time there. The square is mostly alive and bustling with locals and travelers moving around. You might feel just like sitting at one of the patios with a hot coffee or a cold beer and watch the people doing their shopping. It packed with a whole lot of variety of eating establishments, from the cheapest restaurants.Karkow is also known for its myrid restaurants and nightspots. There is no shortage of places to drink, eat. Bumper ball, Bungee Jumping Riga Archery,Combinator exit game, Realescape, Laser Park,WRT Karting,Gokarting Center,Klockland,Paintball Malopolska, Likekonik Club and café, Paint ball Centre, Bubble football ,Go jump Krakow park Trampolin, Combo Arena Paintball and Laser Tag. Concerts of classical music, jazz and pop take place every day in Krakow and also on weekends there is wide choice of them. The city is famous for its energetic night life, with many nightclubs available. Ballet and other dance shows take place once a week or even less frequently. Hotel Copernicus, HotelAmadeus, Hotel Pod Roza, Hotel Wentzl and Hotel Grodek’s.So plan ahead to ensure you get your hotel of your choice.